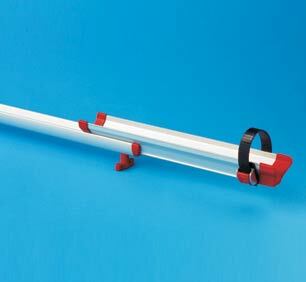 The Fiamma Quick Rail C is a sturdy telescopic rail that can be adjusted to the desired extension. Supplied with 2 Quick-Safe straps for securing the wheels. 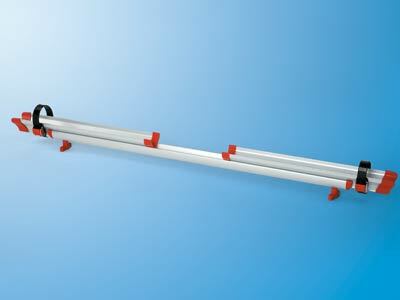 The Fiamma Quick Rail C is ideal where space is at a premium. Rail is easily adjusted using wing nuts. Dimensions: 101 - 167 cm. Made using sturdy lightweight anodized aluminium. For use with any Carry-Bike.